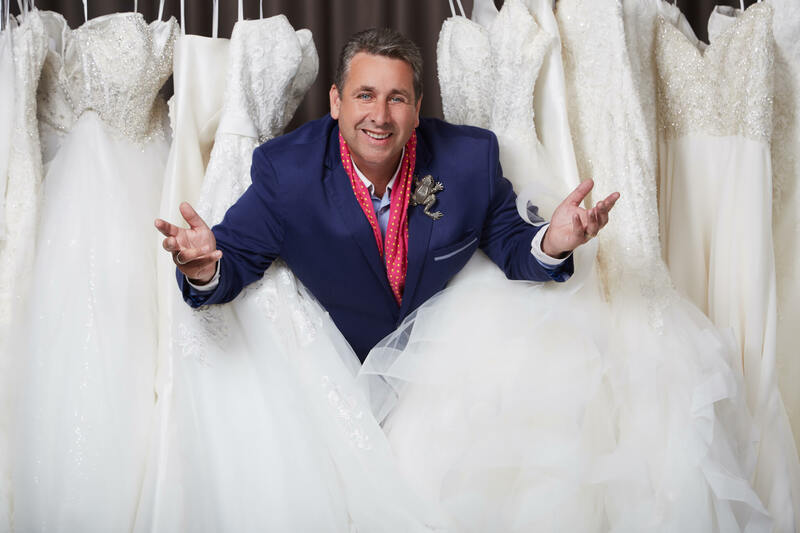 Internationally Renowned Franc, has a reputation for designing Unique, Luxury, Fun, Destination Weddings for couples all over the world. His personable approach, ensures his weddings are truly unique. Franc combines his experience and expertise with an infectious love for creating a day that has your names written all over it! A wealth of knowledge within the industry, connections and reputation allow House of Franc to gain access to many historical castles, palaces and private villa’s and estates that are as unique to us as our couples. Discretion is the rock we built our reputation on and we continue to create wonderful private bespoke experiences for families all over the world leaving no trace behind except wonderful memories that last a life time. There are so many things to discuss with a wedding, catering, florals ,decor, transport , locations, as many or as few as you wish. This is your event and we always encourage and guide you both to have the wedding of your dreams. So many times couples don’t have a preconceived dream wedding. Our job is to listen and translate your tastes, style, personalities and vision into designs that we can present and develop with you. We then let these ideas develop even further because as we get to know you both, the wedding is allowed to evolve naturally. We discuss everything with you and our attention to detail is legendary. We create unique amazing spaces that you can enjoy with family and friends these spaces are designed to feel surreal. The moments when we see you immersed in these experiences is what we live for and are known for. We love flowers for their beauty and presence at a wedding , also because they are created by nature and truly are perfection. Franc grew up with a passion for flowers as his grandfather was a famous gardener in the botanical gardens in Edinburgh of Scotland. He was also head of a horticultural college in the UK. As a child Franc has fond memories of travelling with his grandfather to London to judge flower shows. We have used flowers in many ways from designing a wedding with flowers that smell of chocolate for one couple to creating another wedding with just herbs, another wedding with a unique coloured rose never to be grown again. Wedding flowers are very personal like scent and taste. Some couples don’t want any flowers just candles and that is fine too. 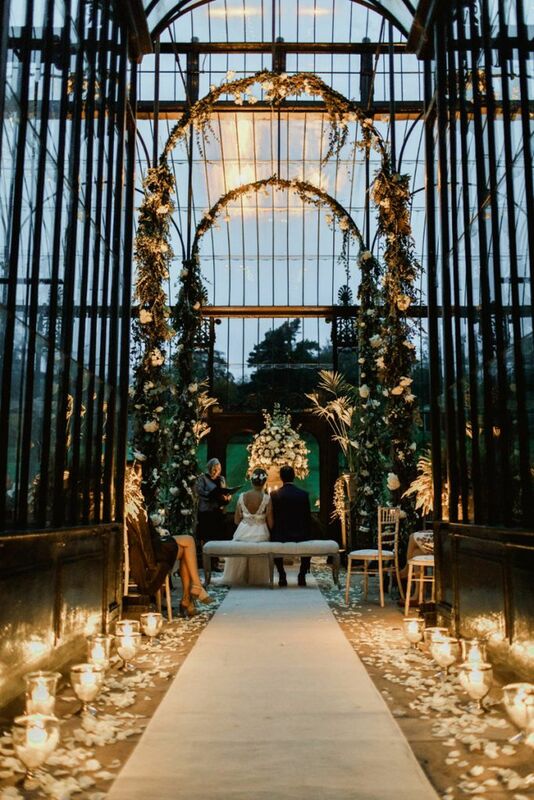 We are unique in that we have a team of display and floral designers who are extremely innovative, creative and passionate about weddings and event design. We travel the world to keep in touch with the latest trends in international floral and interior design. 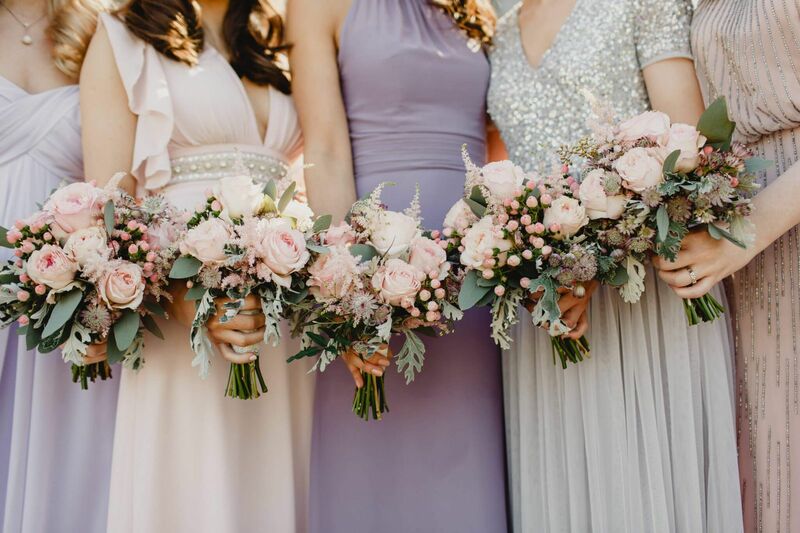 Selecting the right floral theme is a key part to any wedding as it is wonderful when a bespoke design marries together with the other aspects of the wedding like stationary. Our botanical creations are led by what you love to have around you and the season you have chosen to get married in. We design, style, plan and decorate. 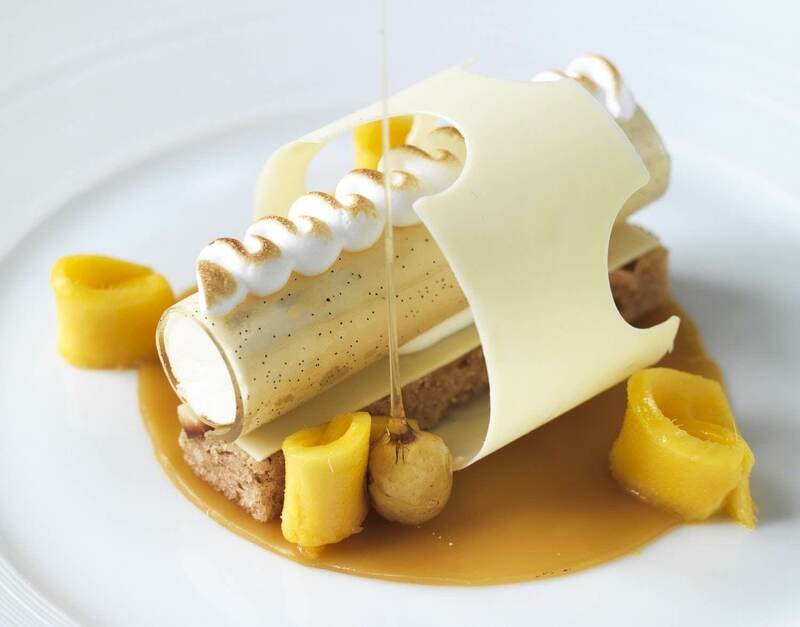 Franc’s wealth of experience in food is both extensive and impressive having worked as a chef himself in both Relais & Chateaux Hotels and international chains such as the Hyatt Regency in the West Indies. His unique insight provides precisely managed direction for both the catering and service teams. He also brings together International teams of chefs for specific occasions. From banquets of two thousand guests to dinner parties for forty. Chemical food, Ethnic Food, Michelin Star Food , Rustic food, Trailer food. He brings the best chefs and service staff in the business together to produce special, one of a kind events. He works with you to select the flavours and serving styles that reflect your personal tastes. To ensure the highest standards, we supply many of our caterers with our own stylish glassware, handmade linens and unconventional service designs to create new and trending food experiences. Many words used by our couples to describe a Personal shopping experience with Franc are invaluable, insightful, honest and Fun. Franc has built up a huge knowledge and is always at the cutting edge of what is happening in the fashion world. 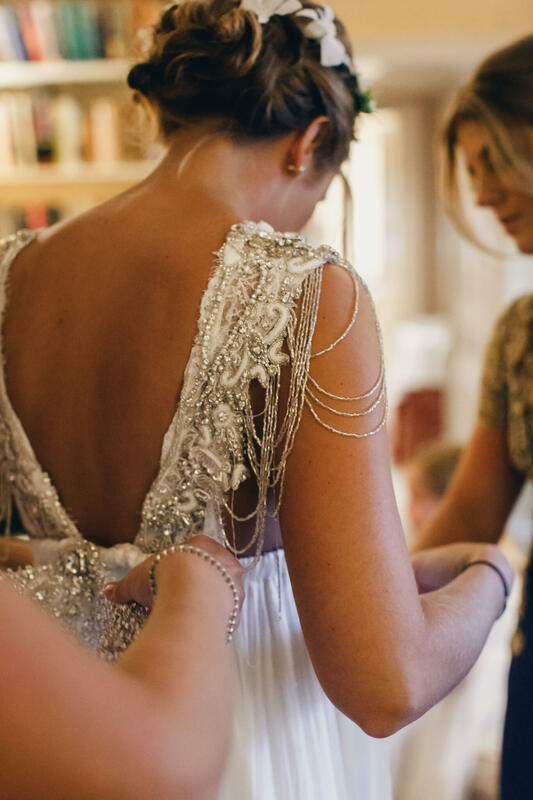 He knows the very best International designers and services in the business and will be delighted to assist you in the search for your ultimate wedding attire. When it comes to selecting your wedding venue, there is an amazing choice of styles available both Nationally and Internationally. We are here to guide and advise from small & intimate gatherings in old Country Manor Houses to large celebrations on Islands and Castles. Franc has created unique weddings in venues all over the world and will be delighted to share his experiences and knowledge. 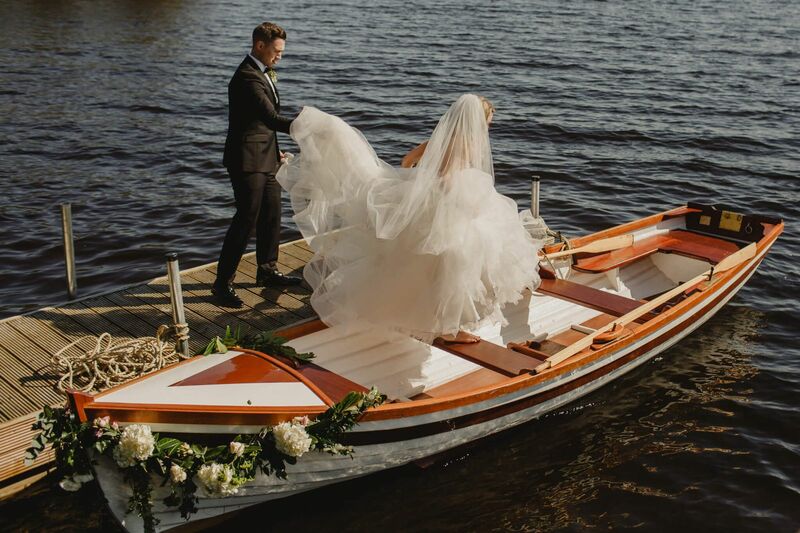 Whether it is a wedding in Ireland, Europe, North America or exotic islands, we know where to begin the search. He works closely with worldwide industry partners to provide professional services on every aspect of your celebration. Collaboratively working together with International industry professionals in extraordinary venues and beautiful destinations. We have fantastic relationships built all over the world who further endorse our work and love to work with us. The most important part of any wedding day is the ceremony. You openly declare your committed love to your partner in front of family and friends who have come together to share in this happy moment. 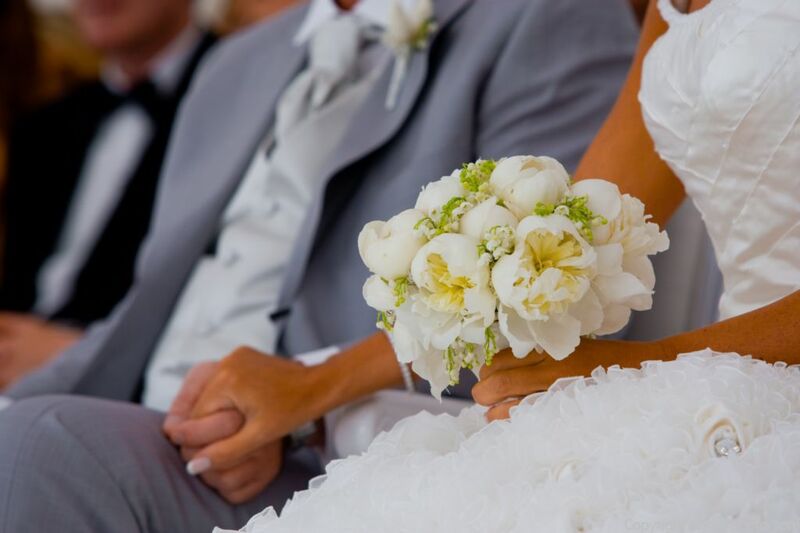 Wedding Ceremonies follow a variety of different styles and formats, from beautiful Traditional Religious ceremonies to Blessings, Humanist ceremonies to Civil ceremonies. Franc places great importance in the personal style of the ceremony you choose. He will go through all the details of the legalities and requirements in order to make your union in marriage relaxed and seamless. Thank you very much for your input into our special day, which made it so memorable. Franc you were very generous with your time and advice in the weeks and days that preceded our wedding and that will never be forgotten. As for the day, Franc thanks so much for making sure everything went according to plan. Your significant input into our special day will always be remembered had so many great reviews of the wedding so just wanted to say thanks again. It really was an amazing couple of days for SJ and I.
Dear Team Franc! I don’t know where to begin.. I know it was a challenge but know that all the hard work paid off in the end. The guests had a wonderful day, my family really enjoyed it and most importantly Ken and I will never forget it. It was a pleasure to work with you guys, really professional team. Thank you again for all your commitment and understanding. Hope to work with you in the future. Bride and Groom over the moon. Thank you so much for creating the most amazing wedding I could have ever dreamed of. I enjoyed every minute of our meetings and preparations and feel very lucky to have met you, Eadaoin and your amazing team. This has been the fairytale wedding I have always wished for, due to your talent and your unique touches and ideas. Again, thank you so much for making my dream come true!